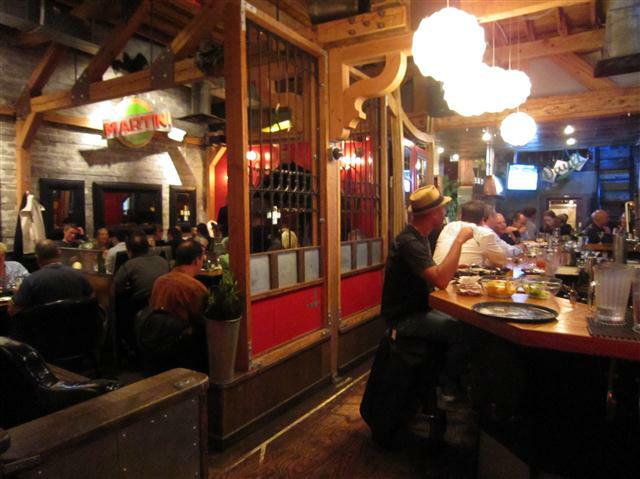 Owners and their staff take very good care of you whether dining in or taking out. 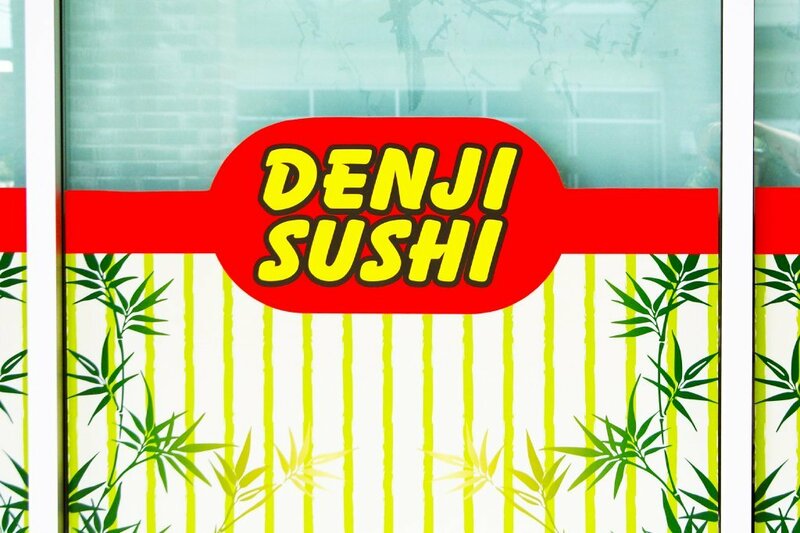 The sushi is fresh and the varieties of dishes are quite tasty. For a small restaurant they make good use of their space and even have private rooms along one wall. Fresh green tea is always hot and after dinner you are always served a plate of seasonal fruits, which is a nice way to end a delicious meal. Opened in the Spring of 2011! If you are looking for something quick to fill that hunger void, here is a much better choice than any fast food. 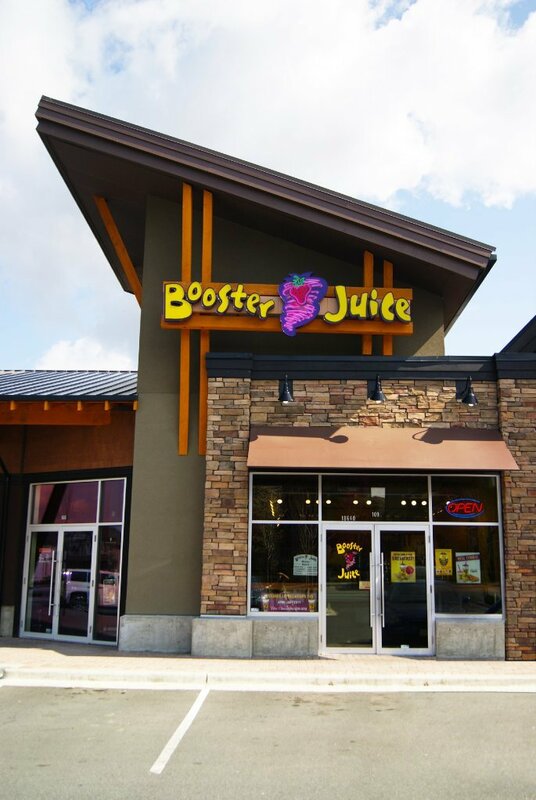 Offering you healthy and nutritional smoothies and juices. 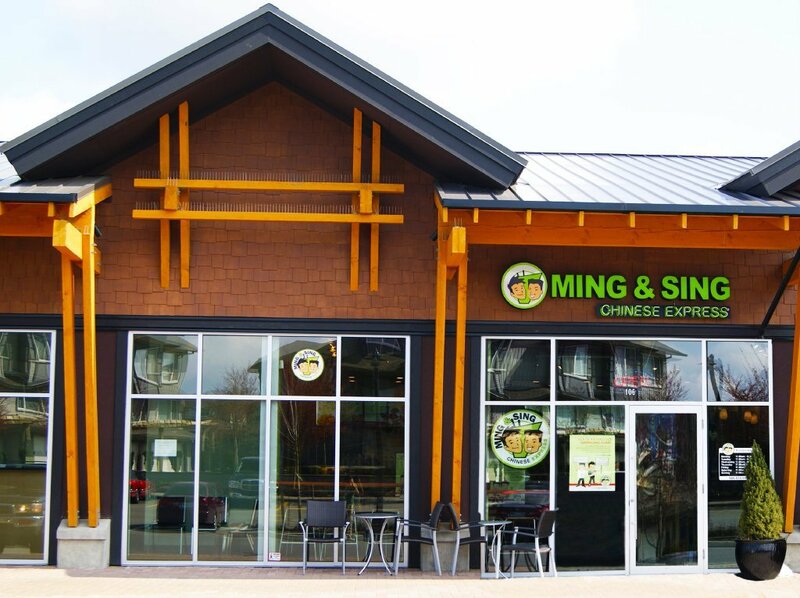 Ming and Sing offer delicious Chinese food fresh and fast. At first glance it looks as though it is cafeteria style food, then as you approach the friendly staff behind the counter assure you the dishes are all fresh as they only cook them in small batches and if they are out of something they will whip up a new batch just for you. 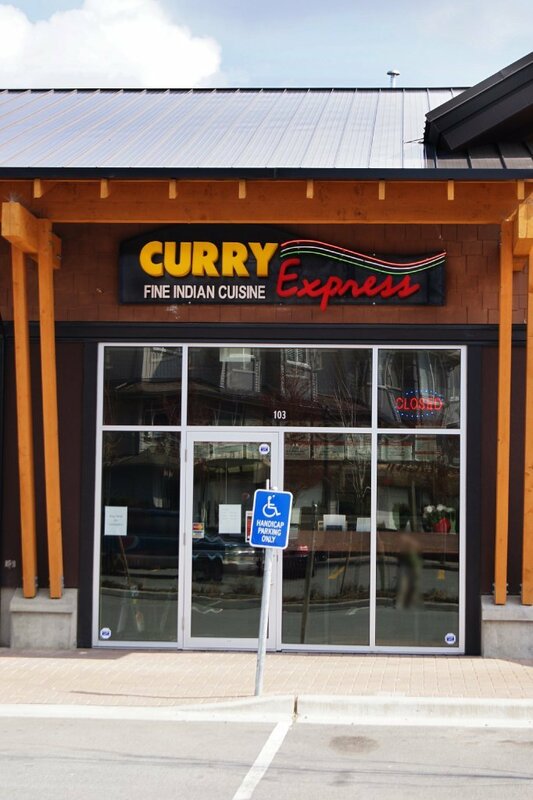 This is their 1st location and opened up in early 2010. 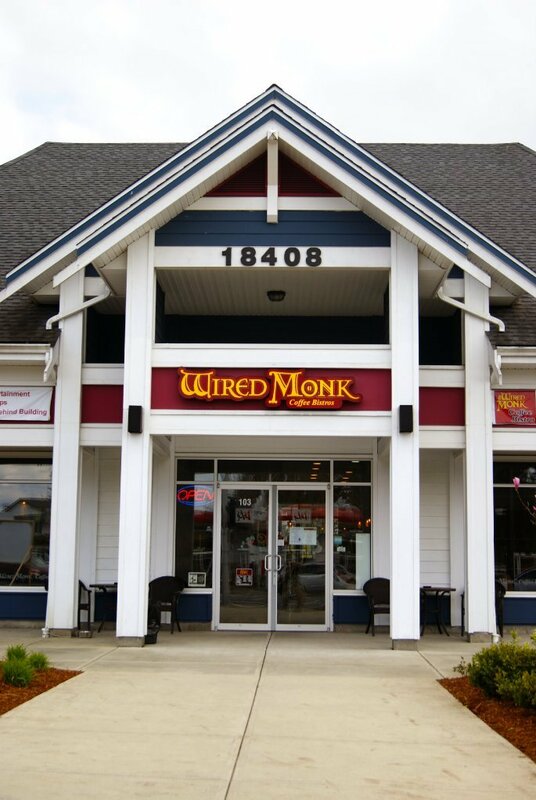 Two brothers (Dan and Peter) got together after growing up in their families restaurant and decided to open up a place of their own that offered quality Chinese food fast. They pride themselves with their wide array of dishes using unique in house made sauces and white chicken meat. Vegetables are cut fresh each day and prepared in front of you as you wait to be served. In slow times they may not have much out that is ready but will cook it up fast just for you! 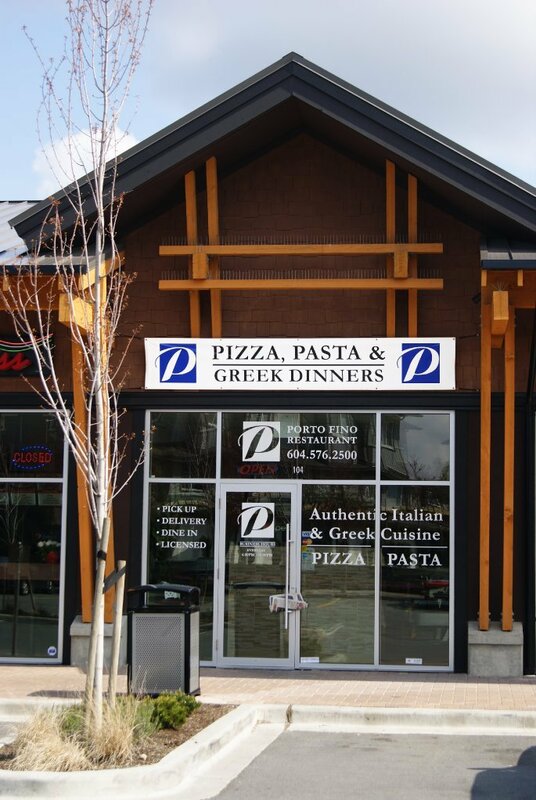 Offering a variety of traditional Greek dishes as well as the usual Italian fare. Porto Fino Restaurant first opened in 1978 in Kamloops and then in 1982 came Porto Fino in Delta, followed by Surrey, White Rock and now in Cloverdale/Langley area. 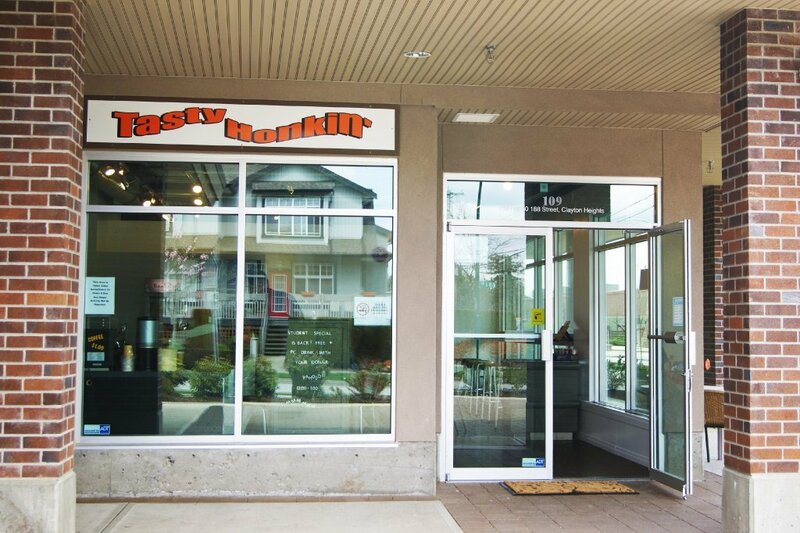 Established in 1977 they have been voted one of the best burgers in BC. Vera and her husband Frank started out selling their burgers in a beach concession and eventually handing over their business to their granddaughters. 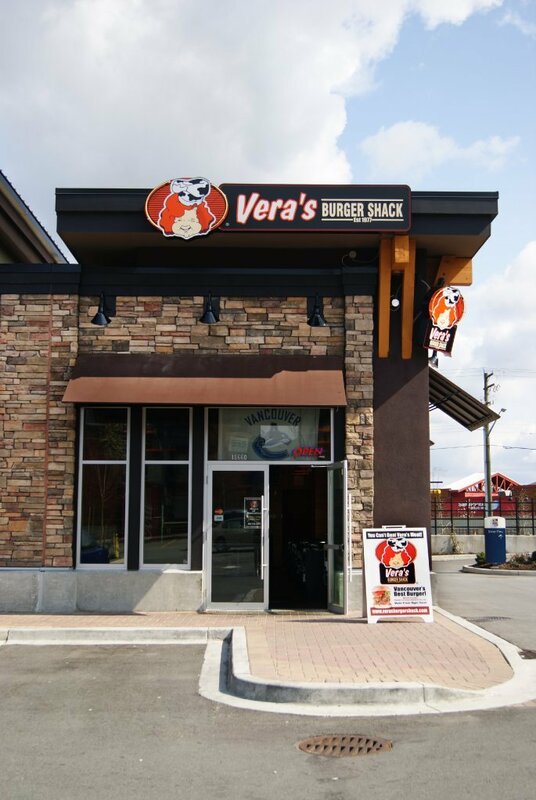 A family friend (Gerald Tritt) took over in 2000 and then had a partner (Noah Cantor) join him in 2001 and together they have brought Vera’s Burger Shack to what it is today. 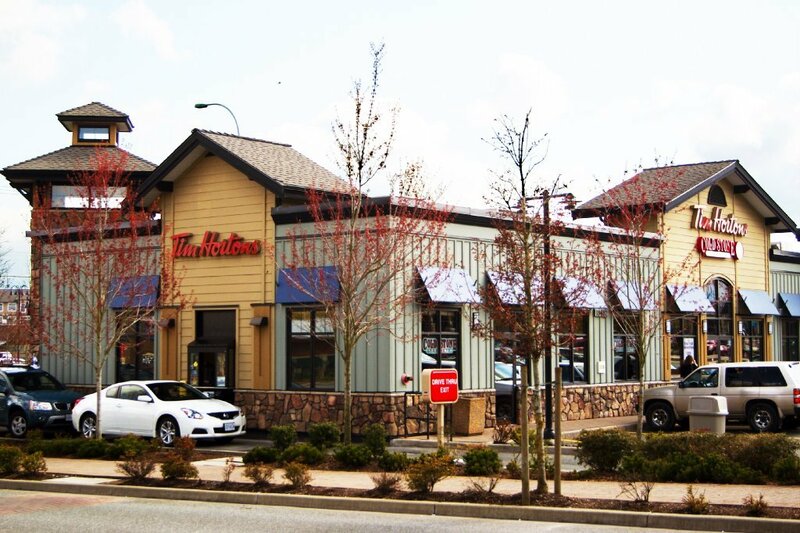 For those of you that didn’t know, Tim Horton’s was founded by Canadian hockey player Tim Horton in Hamilton, Ontario in 1964. Today it is known as Canada’s largest fast food chain. In the beginning they offered strictly coffee and donuts. Now you can find everything from breakfast and lunch items to most recently the addition of ice cream from Cold Stone Creamery. 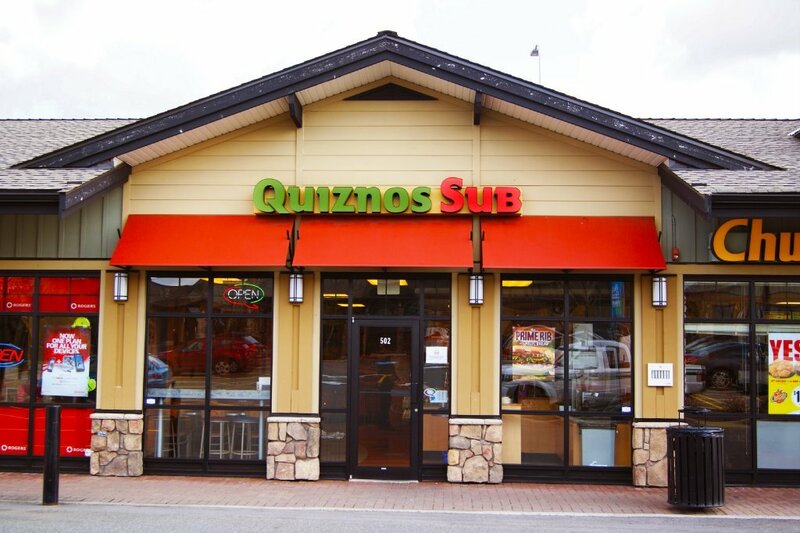 Quizno’s is the 2nd largest submarine sandwich chain in North America next to Subway. They are a fast food chain founded in 1981 in Denver Colorado and specialize in toasted subs. 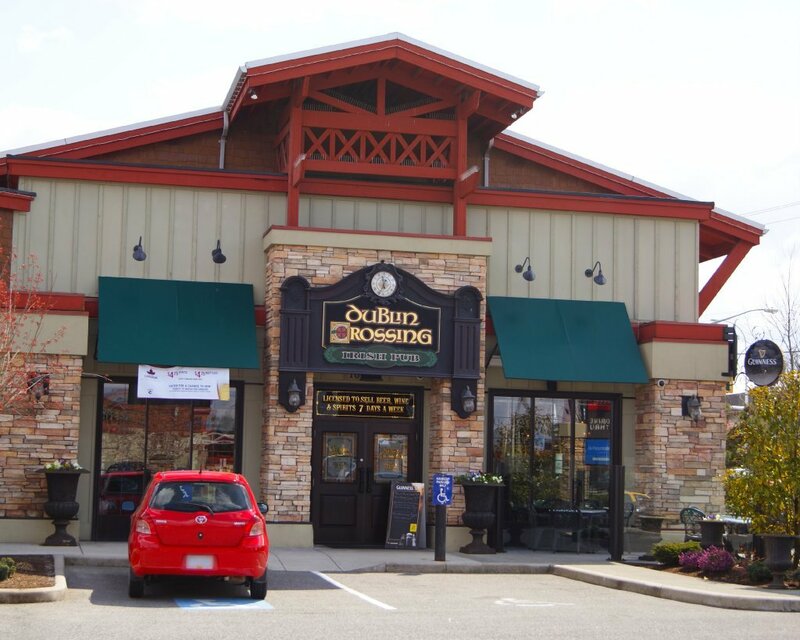 Dublin crossing opened their doors in January 2007. They offer live Celtic entertainment along with Irish pub fare making you feel like you’ve left BC and walked into Ireland as you walk through their doors. The locals enjoy having a place to walk to and enjoy a drink with friends. 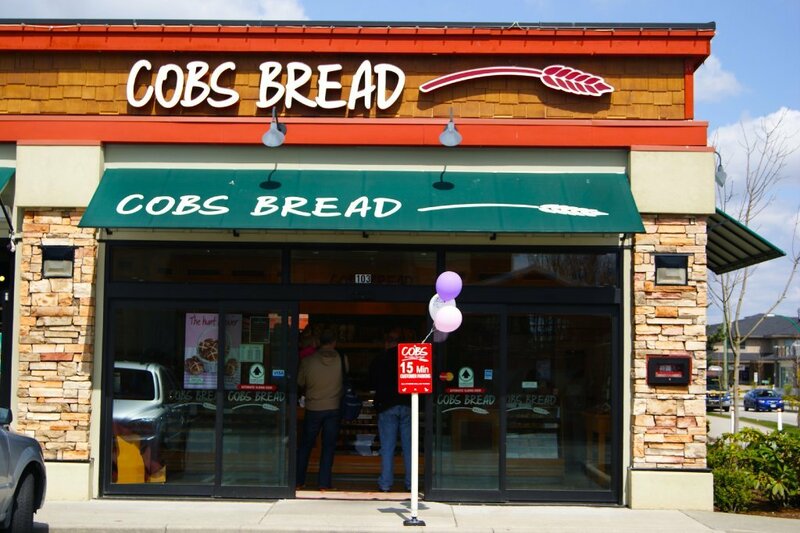 For a variety of fresh baked bread, Cobs Bread is the place to go. 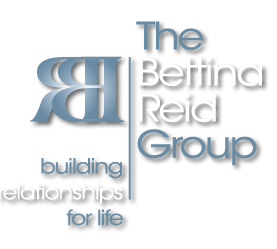 They have been around since 2003 and started up by a few Australians from one of Australia’s biggest bakeries- Baker’s Delight. 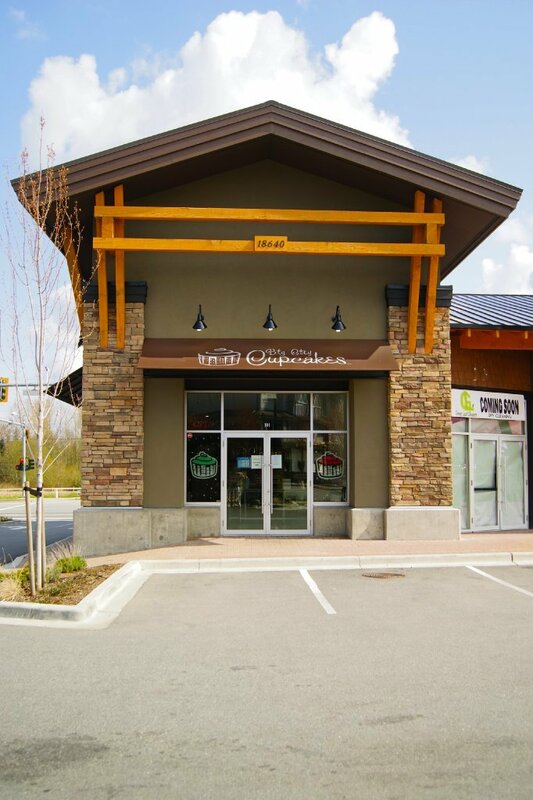 With more than 60 bakeries across Canada, Cobs is a must visit for all your bread and savoury baking needs. Bread is baked all day every day to ensure quality and freshness. See in store for specials or to try their daily offering. 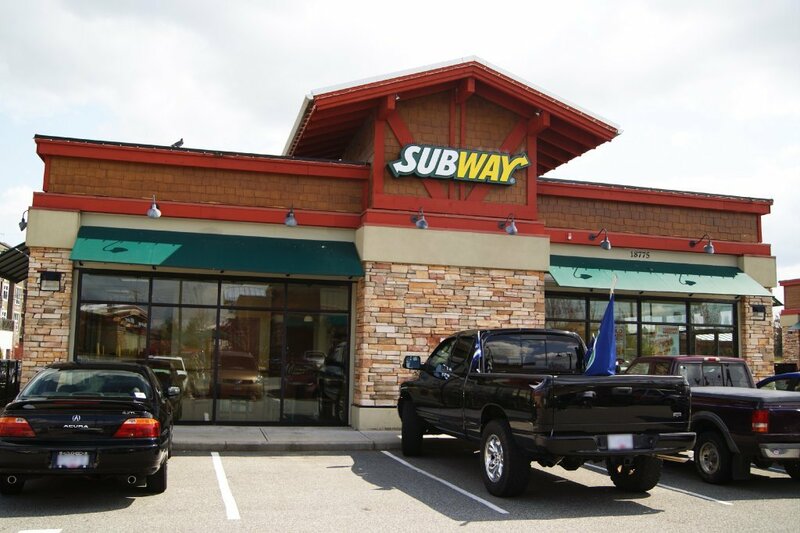 Subway is an American company and the largest submarine sandwich chain worldwide with over 34,000 stores. They offer fresh low fat sandwiches at affordable prices. 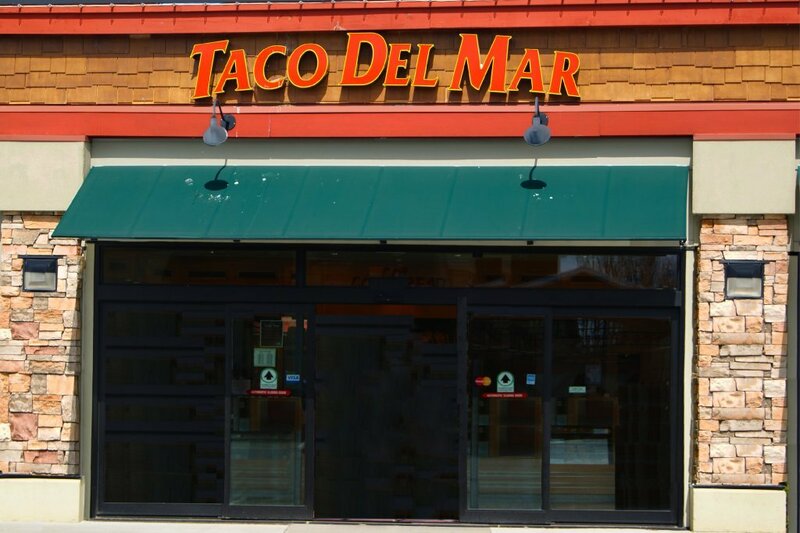 Another Seattle based company that opened up in 1992 offering Mexican fast food. One of their signature menu items are their Fish Tacos. 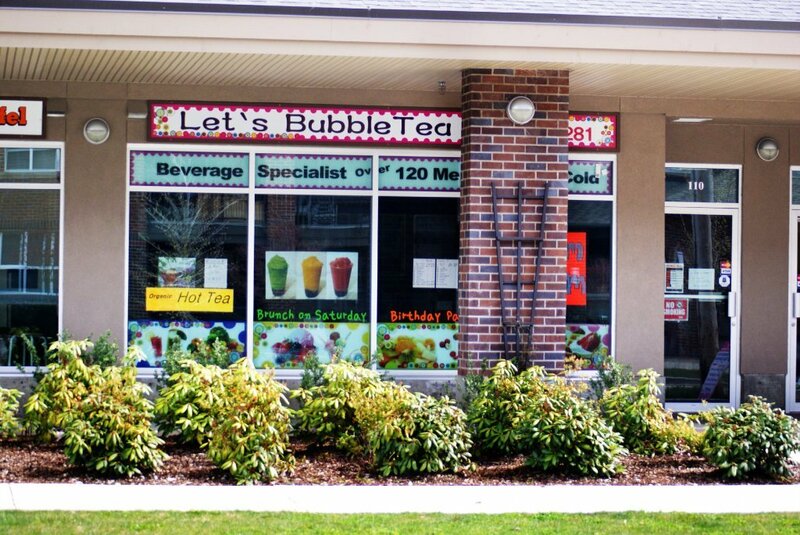 This location is situated between Subway and Cobs Bread. 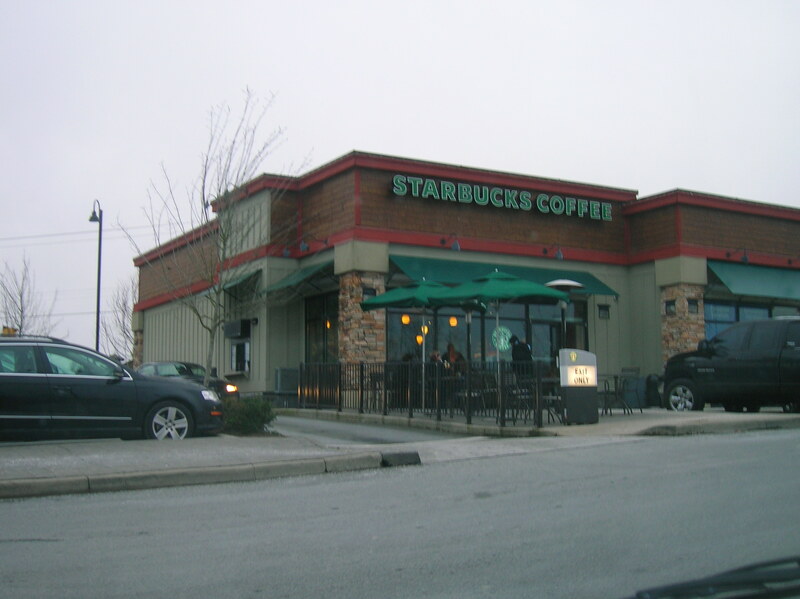 One of the 1st shops to open in the new plaza in the fall of 2009. 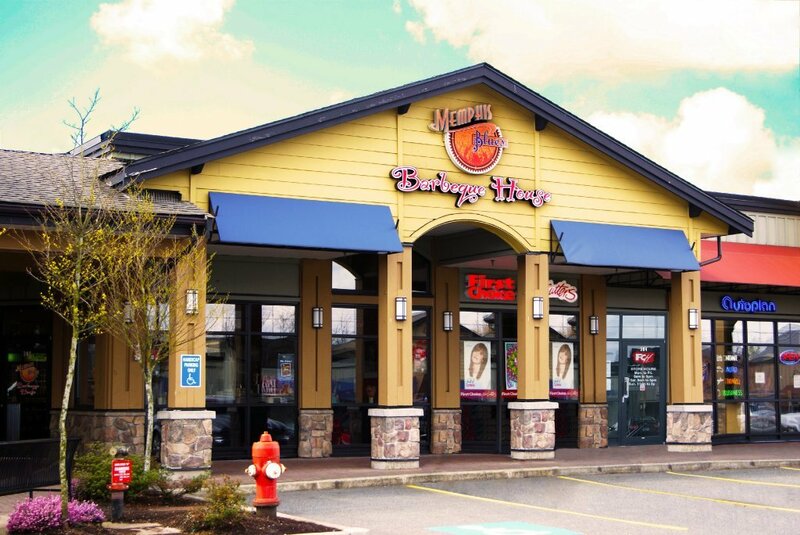 They are a popular place for the teens from Clayton to grab a quick and affordable bite at lunch. 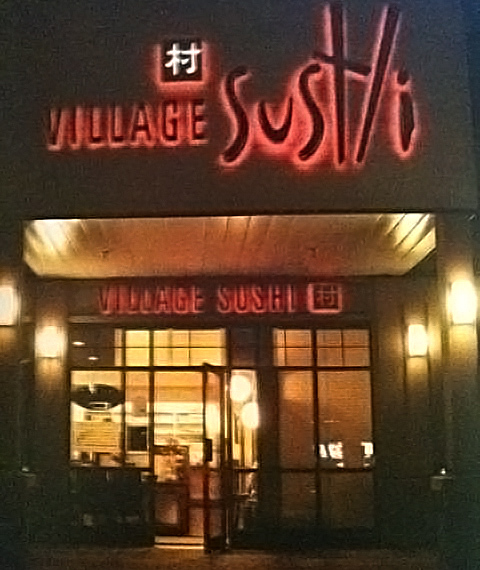 Another great sushi restaurant, offering residents an alternative to Village Sushi. 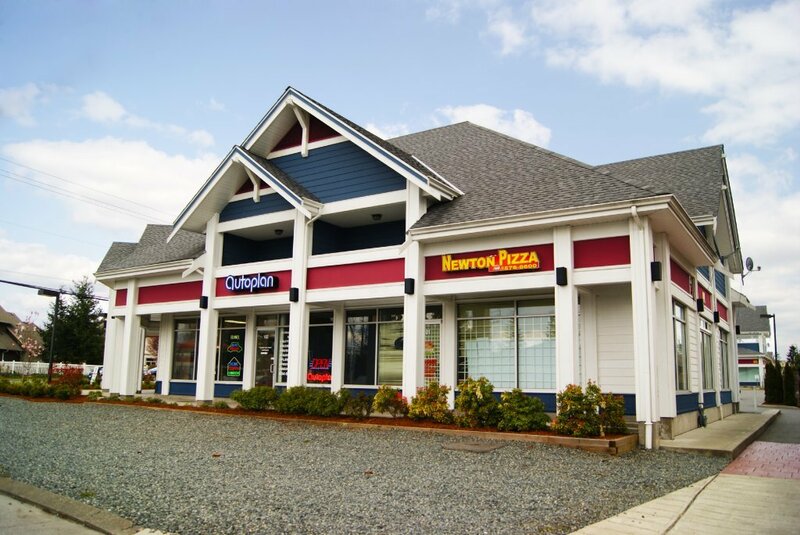 One of three locations in Surrey offering residents fresh made to order pizza. The Washington Avenue Grill’s sister restaurant, offers Cloverdale residents an upscale place to enjoy a delicious meal. Open for lunch Monday to Friday and Dinners daily. Northview offers locals and golfers alike a choice of fine dining in the Palmer room or more casual fare in Duffey’s Sports Grill. 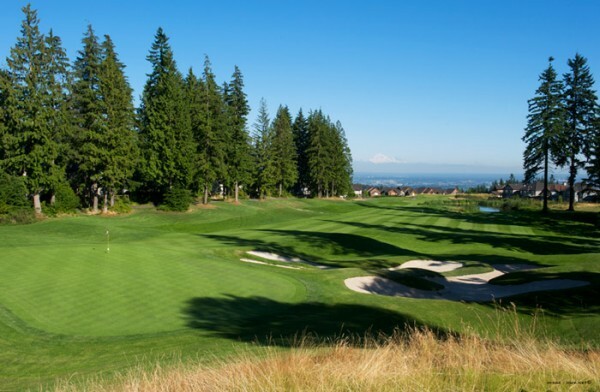 This 36 hole golf course is open to the public and the perfect place for that Sunday brunch or bite to eat after finishing 18 holes on one of the 2 courses.